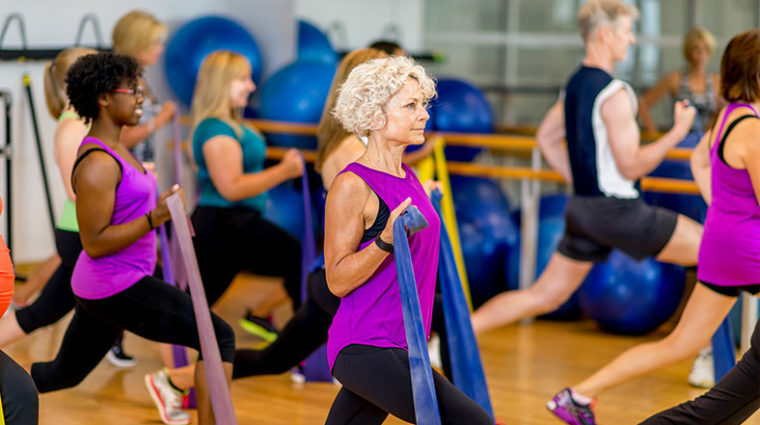 Tuesdays, Wednesdays, and Thursdays, 9:00 AM - 10:00 AM at The Foundry. Fridays, 3:00 PM - 4:00 PM at The Foundry. 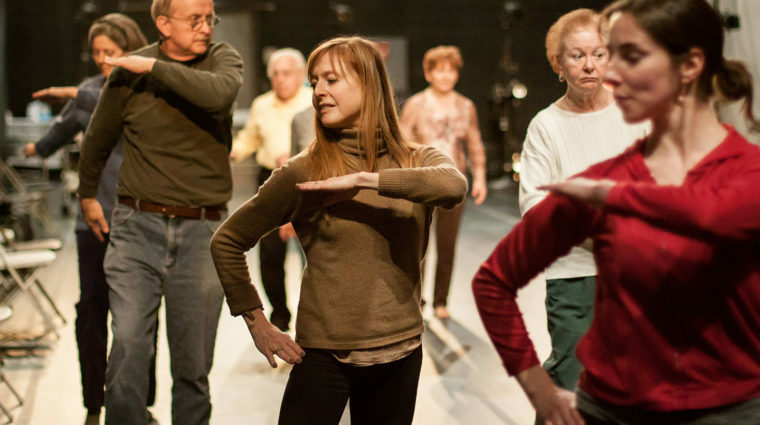 Bowen McCauley Dance offers a weekly free class for people with Parkinson Disease and their care-partners.